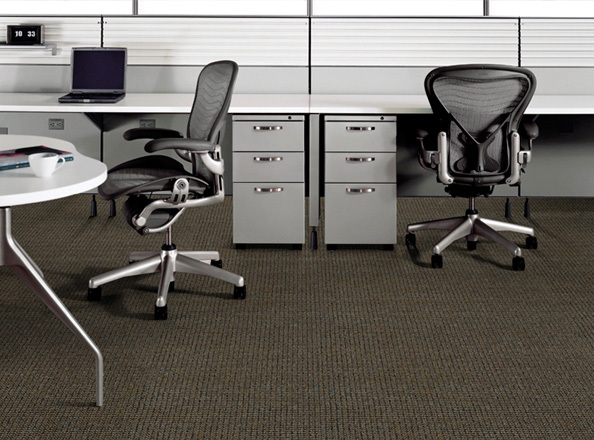 Bella Cera commercial carpet offers a broad range of products for all commercial market segments. 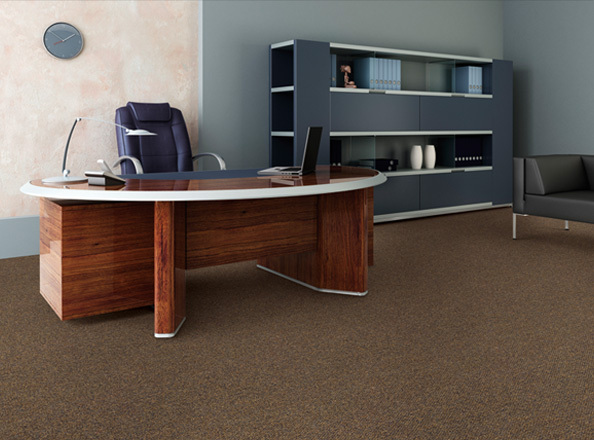 Bella Cera carpets feature the most up to date styles and color palettes with the durability and performance characteristics demanded in today's commercial environments. 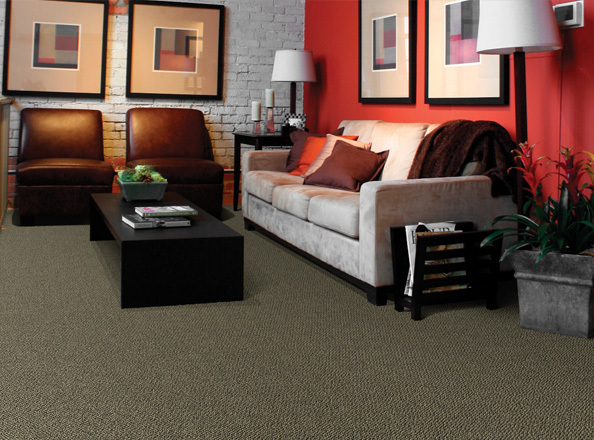 Our product family includes solution dyed nylon and olefin fiber in traditional loop visuals, graphic loops and cut pile. 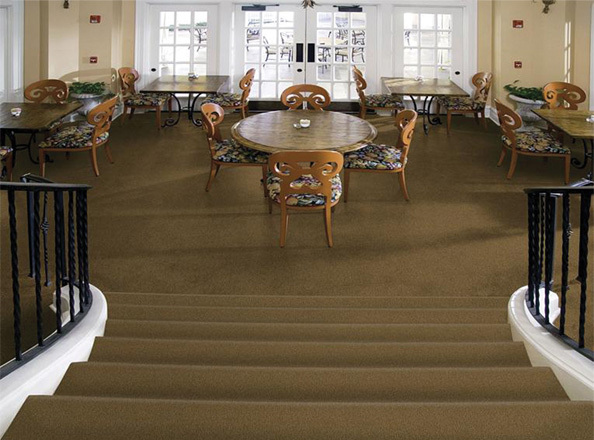 Whether you are carpeting a corporate board room, a classroom or an assisted living facility, you can be sure there is a Bella Cera commercial carpet to meet your needs.